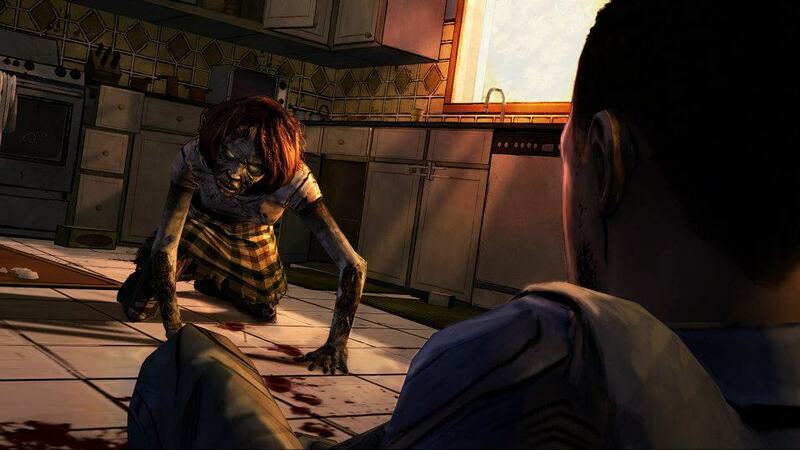 Telltale Games is finally spreading the infectious details of their episodic horror/adventure series based on the popular comic book and television show, The Walking Dead. In episode one of the game, players will step into the shoes of a character new to the franchise during the initial outbreak and the fall of Atlanta. While Telltale has been shy thus far to discuss gameplay details, the developers are not shy in letting it be known that story will take the center stage. The development team is aiming to force players to feel the emotion of what’s going on around them, and to connect to what the characters are going through. Anyone who reads The Walking Dead comics knows that this is no normal zombie fair. Speaking of the comics, fans of The Walking Dead comics and/or television show will be happy to know that several familiar faces will be making appearances in the game. Perhaps even more exciting is the fact that series creator Robert Kirkman is guiding Telltale in the development of the game, which is also being penned by Book of Eli writer Gary Whitta. Those seeking more gritty details should check out the thirteen minute “Playing Dead” clip above. 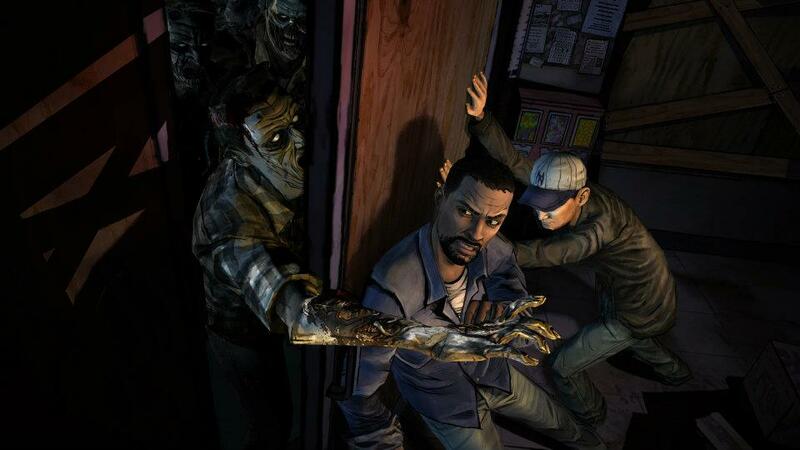 In addition to video, Telltale has also released the first three in-game screenshots of The Walking Dead in action. To view the screens, simply click the link below. 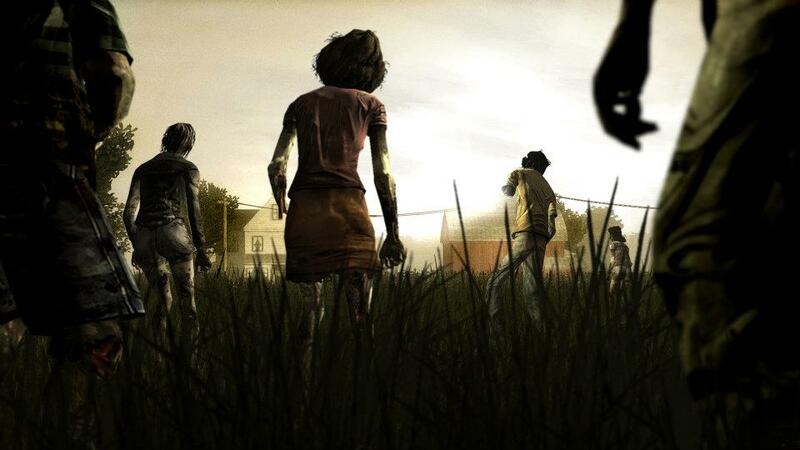 While you can certainly count on plenty more coverage of the game in the near future, start making your plans for the zombie apocalypse now; The first episode of The Walking Dead is scheduled to hit Xbox Live Arcade this spring.